I it available now ??? can't find it on there web site ????? had mine on for a year now, BGM, AF Flywheel no worries best Â£60 you can spend !! 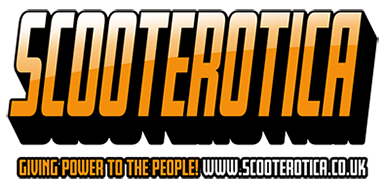 at the end of the day the technology is out there to fuel inject your scooter, which will be the best way ! but also f*****g expensive.! tony wrote: Egt will respnd quicker if a digi type. You must know how to read them tho. Its not quite as straightforward as many believe.